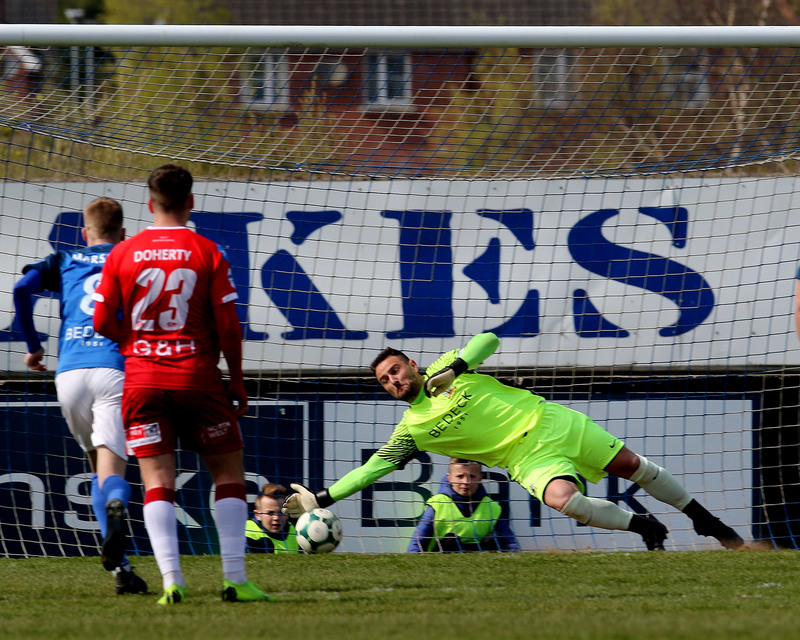 Preview: Glenavon v Ballymena Utd. 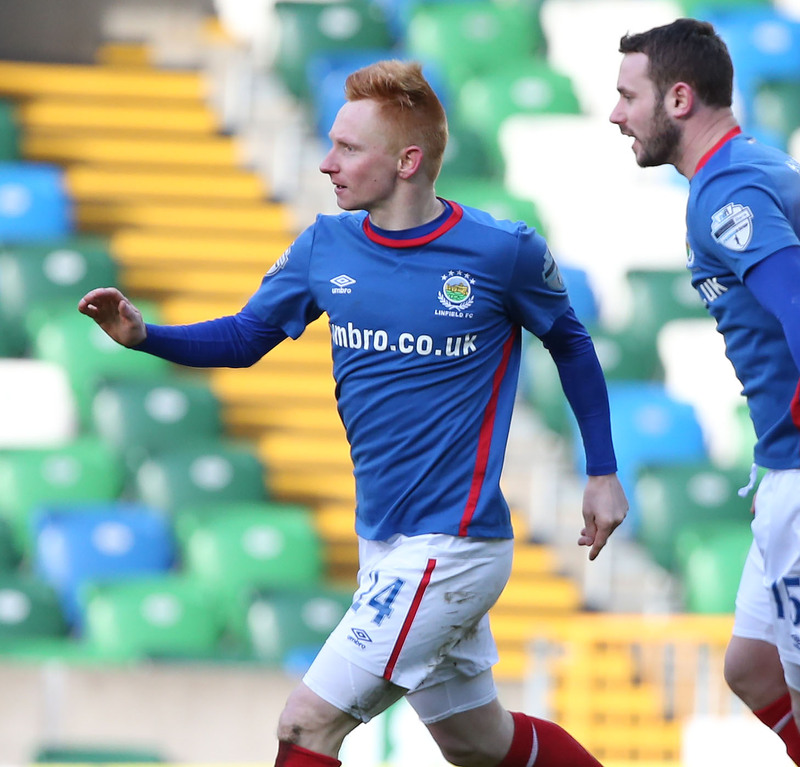 Home/Premiership, Preview/Preview: Glenavon v Ballymena Utd. High-flying Ballymena United are the visitors to Mourneview Park tomorrow for Matchday 26 in the Danske Bank Premiership. 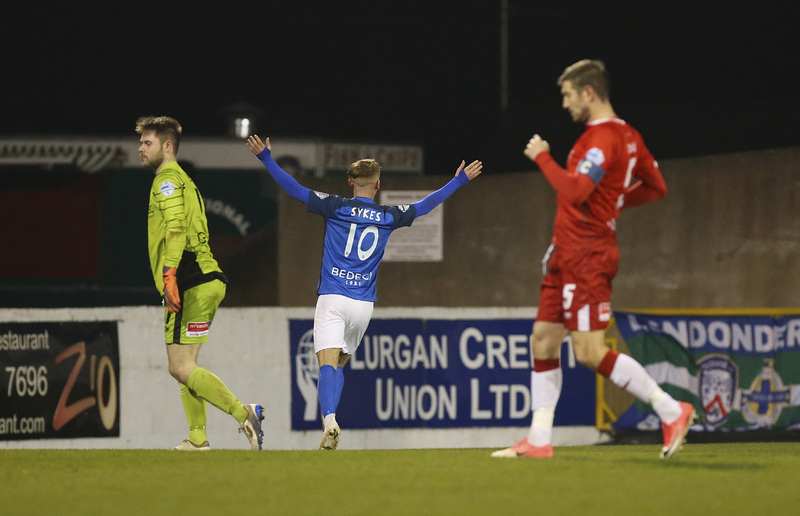 The Sky Blues, currently in second place in the league table, won last time out with a last-minute goal in a 2-1 victory at Warden Street in a wind and rain-lashed game shown live on BBC Sport NI’s Friday night football slot. 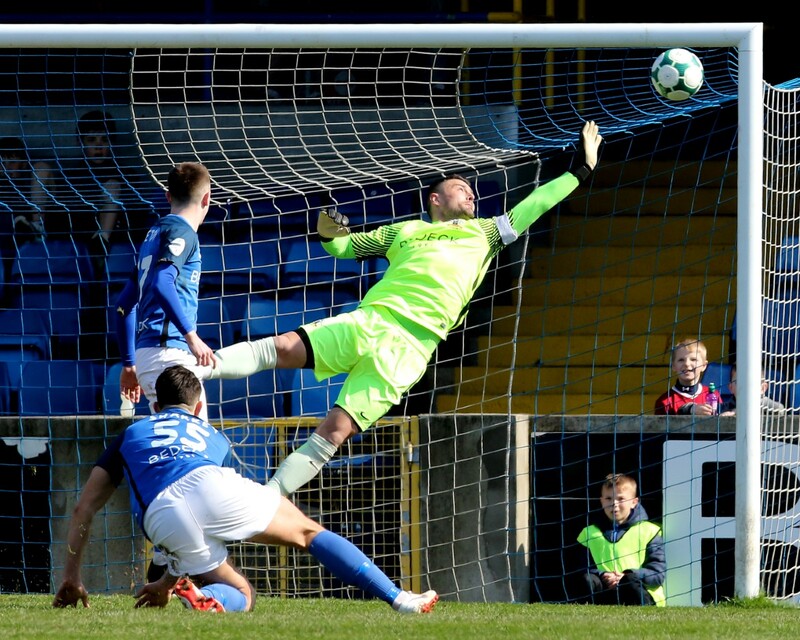 That defeat brought an end to Glenavon’s 11-game unbeaten run that had seen them win nine and draw two games after an opening day defeat at home to Linfield. Since that night the Lurgan Blues have won just two further league games, drawing six and losing three, a sequence that has seen them drop to fourth place in the table. James Singleton is suspended after picking up his 5th caution on Saturday against Coleraine. 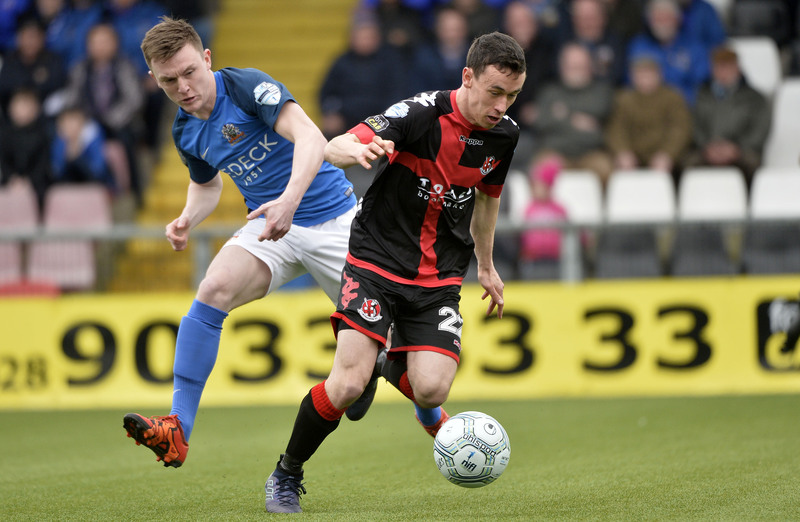 Seamus Sharkey is out after hurting a knee in the warmup before the Coleraine game and Andrew Mitchell remains out with a thigh strain. Sammy Clingan joins the injured list after he picked up an Achilles problem in the last game. 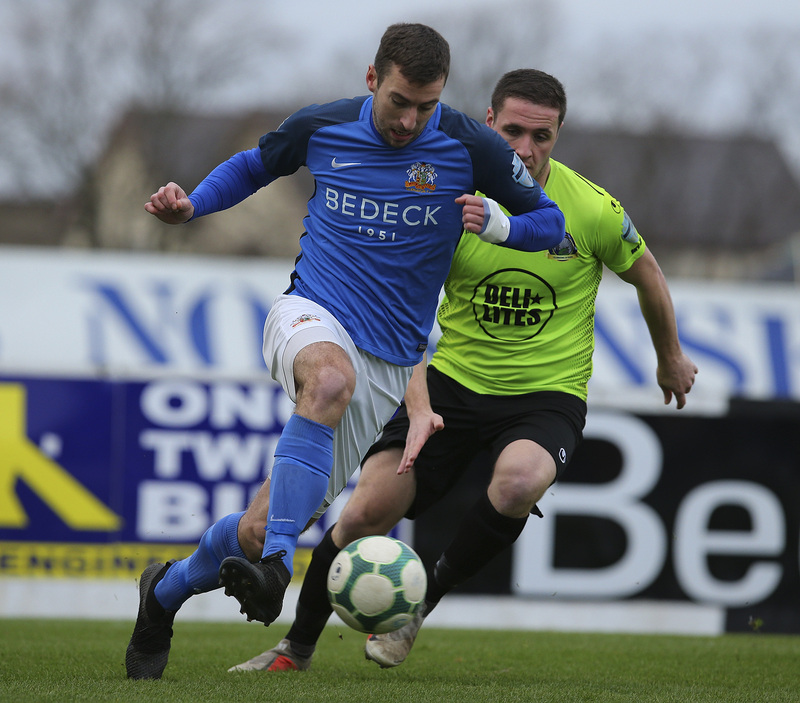 New signing Robert Garrett is available and could be handed his Glenavon debut if selected. “Ballymena are flying this year and even the first game we beat them it was a difficult game until they had a man sent off and the game at their place was another difficult game that could probably have went either way. They’ve been tight matches and we know they have vastly improved from where they were last year and they’re going well,” Gary reminded us. “We know that we have to be on top of our game to get anything off them tomorrow. All we can do is give it our best and, though we’ve got a few players out injured, Robert (Garrett) coming in will give us a lift. We needed a new face at the Club. We needed to bring in new players after we lost Mark Sykes and Ben Doherty. We’ve brought one in now and we’re still trying to bring in more. The Match Sponsor is Major Freight Services, a company based in Belfast, one of the most efficient and competitive shipping agents in the province. The Ball Sponsor is Glenavon supporter Barry Craig and the Glenavon Man of the Match sponsor is supporter and former Glenavon Director George Ruddell. This will be Arnold Hunter’s third game involving Glenavon this season and he has also officiated three of the last six games between the two sides.